To make sure that critical business systems can continue to operate in the face of natural or man-made disasters. Such disasters can include phenomena such as storms, fires, floods, or terrorist attacks. Often a business will have a “hot site” or a “cold site” so that critical business functions can continue in a different location if the primary location becomes inoperable for any reason. Measures should also be taken to protect data and to defend the physical safety of employees and other workers. Try a quiz in Disaster Recovery Fundamentals FOR FREE! Which of the following is the most resource-intensive and costly DRP testing method? Which team should be a part of disaster recovery procedures? A predetermined alternate location where a network can be rebuilt after a disaster is called ____________. Communications links may be available or may not be ready, in which of the following? 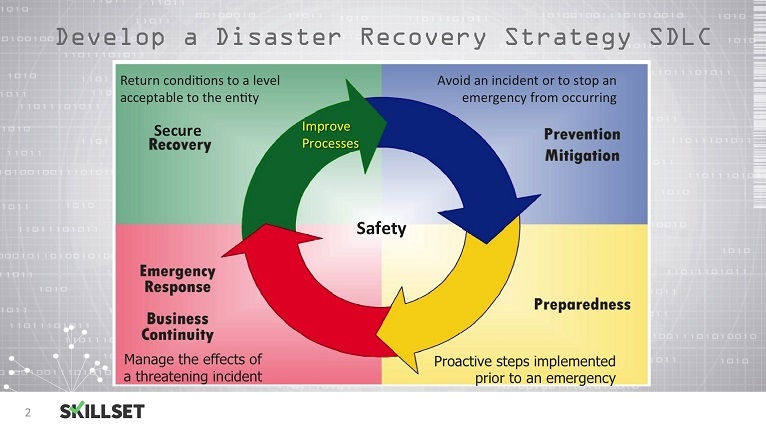 Which of the following must be considered when developing a disaster recovery program? If company Z has an off-site location from where they can resume their business operation within one week in the event of disaster, this type of site is referred to as______? 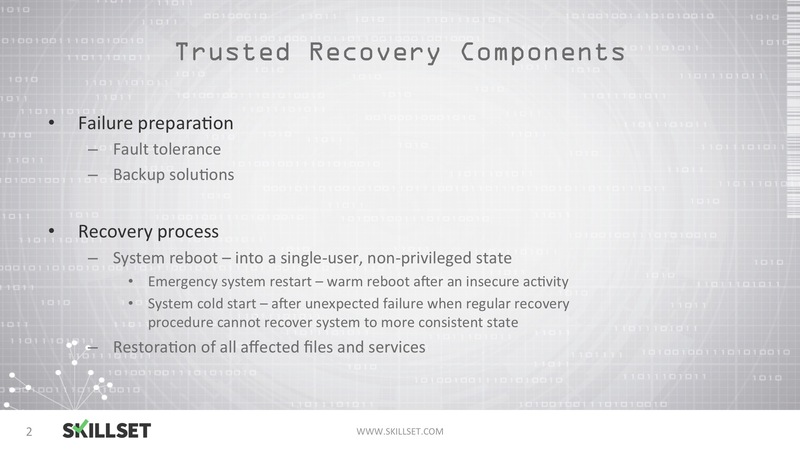 What is the most appropriate definition of disaster recovery strategies? 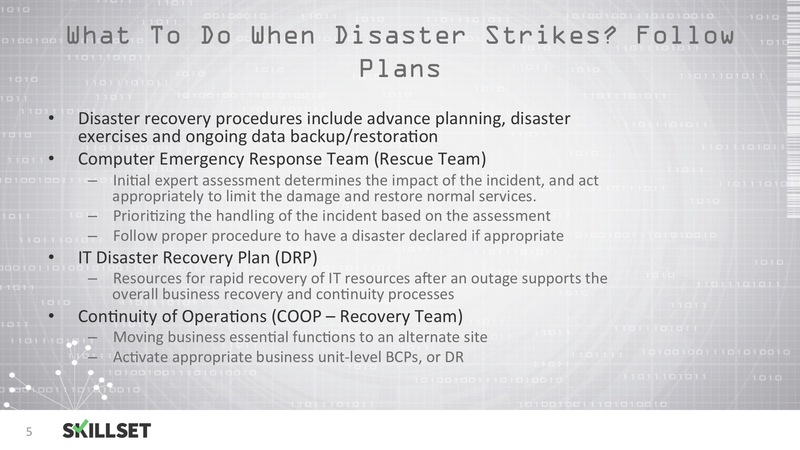 Which of the following disaster recovery plan test involves all the functional representatives who meet to review the plan in detail? An audit of disaster recovery planning (DRP) identifies that: 1) The current DRP was completed two years ago by the IT department using transaction flows projections from Operations, 2) The plan was provided to the deputy chief executive officer (CEO) but it was never officially approved and 3) The plan has not been updated, tested, or distributed to the appropriate senior management and staff. Interviews conducted with the appropriate stakeholders indicate that they are aware of the key actions to take in response to an incident. 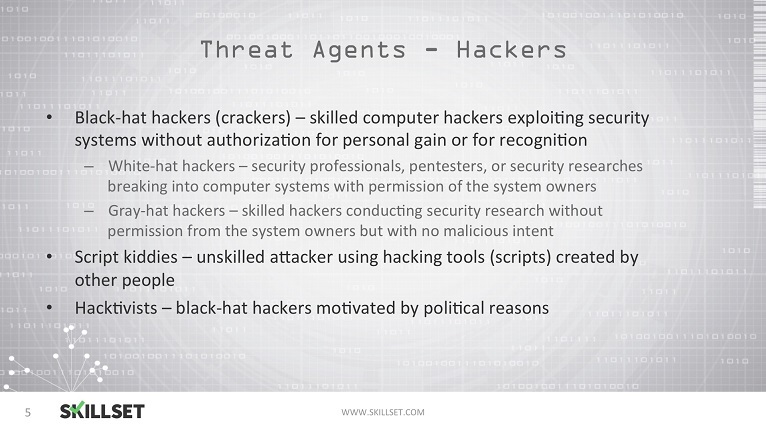 What should the IT auditor include as a recommendation? 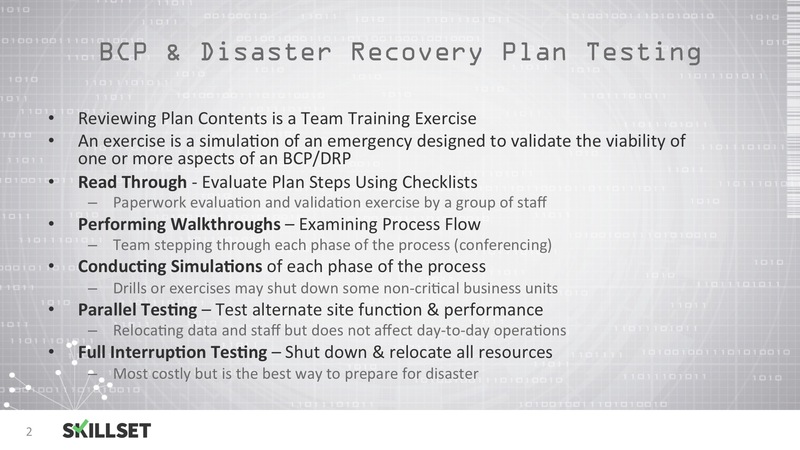 Which type of disaster recovery plan test includes a checklist test with a moderator or facilitator leading participants to discuss each step of the business continuity plan?